Just after sunrise on Saturday, Sept. 24, hundreds of Tennesseans - parents and children, friends and neighbors - began forming a line around the block to Nashville's Municipal Auditorium. It's a gigantic space where Elvis Presley once played. Some people camped out all night to be among the first, while others waited patiently throughout the day. They were not there to see a famous rock n' roll musician, however - they were there to see a healthcare provider. 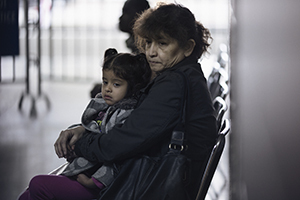 For many, it was the first time they had been to the doctor in years. This is what access to healthcare looks like for the uninsured and underinsured in Tennessee today, and in the 19 other states that have not expanded Medicaid. 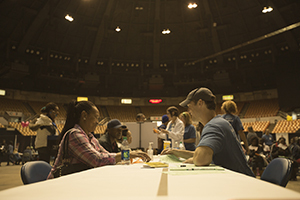 The event at Municipal Auditorium was a free healthcare clinic, known as the Day of Hope, Health and Healing. 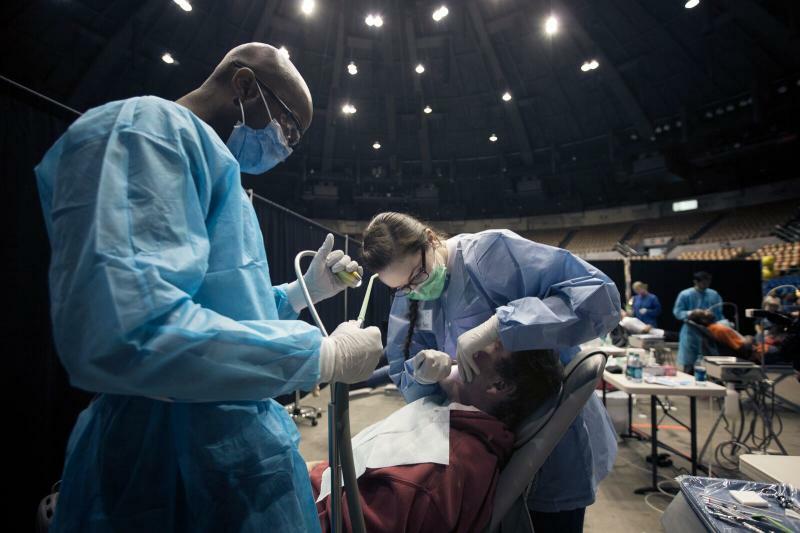 Saint Thomas Health, a ministry of Ascension, has cared for more than 20,000 Tennesseans through these events since 2008 - offering dental exams, lab tests, eyeglasses, prescriptions, and more. We know they make a difference in our communities. 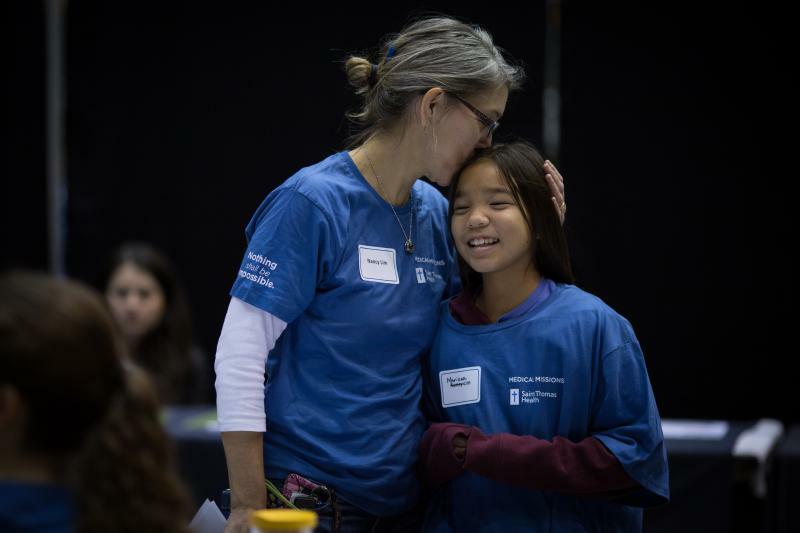 People have benefitted from prevention and treatment, and lives have been saved. But shouldn't there be a better way? 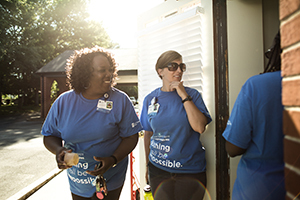 This month, Tennessee's 3-Star Healthy Project task force is scheduled to present its plan for TennCare, our Medicaid program, to officials at the Centers for Medicare and Medicaid Services (CMS). 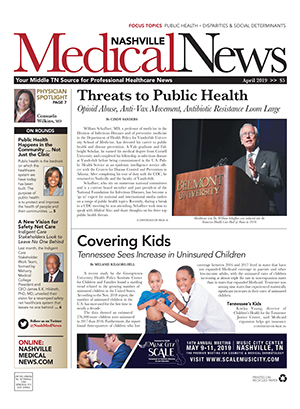 The 3-Star Healthy task force was formed by the state's House Speaker Beth Harwell to develop a plan that addressed concerns raised by conservative members of the State Legislature after Republican Governor Bill Haslam's proposal for expansion, Insure Tennessee, failed in committee in 2015. Since April, the group has been working to develop a plan that offers more defined benefits and provides a circuit breaker should the cost of the program become too expensive for the state. Under the current proposal, the 3-Star Healthy Project would expand coverage eligibility in phases, first prioritizing veterans and individuals with mental illness, before opening the program in 2018 to anyone making 138 percent of the poverty level (roughly $16,243/year for individuals). It will be several months before we know if this approach, which is somewhat unique from other conservative state's expansion plans, will be accepted by CMS - or approved by the Tennessee General Assembly. If it is, it will be a good first step toward improving access. As CEO of a faith-based hospital system, there is no question to me that expanding coverage is the right thing to do from a human perspective. The question I'm asked more often is whether it makes good business sense. The research overwhelmingly says yes. 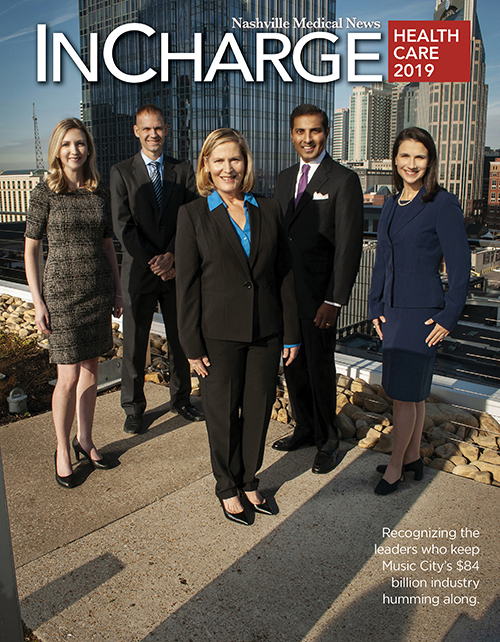 The University of Tennessee Center for Business & Economic Research found the benefits of Insure Tennessee, which was based on expansion plans in Arkansas and Indiana, would have had a substantial positive economic impact on our state if it had passed, supporting 15,000 full-time equivalent jobs in Tennessee and creating $909 million in new income for state residents. That projection is consistent with the experience of states that have expanded coverage for their residents. Research from the Robert Wood Johnson Foundation confirms these states experienced huge savings and revenue gains, in addition to benefitting from a significant drop in mortality. It is clear that the stakes are high for states, like Tennessee, that have not yet expanded access. Without decisive action, they will continue to face rising healthcare costs - costs that both cut into families' spending power and the state's overall budget. If the 3-Star Healthy Project wins approval, it will be a victory for both citizens and the business community in Tennessee. Our hope is that it also will provide a path forward for other states that have not expanded coverage, so that across our country, we can achieve 100 percent access and 100 percent coverage. No one should be forced to skip doctor's visits or miss out on needed medications because they cannot afford them. No one should have to make the intolerable choice between food, shelter or healthcare. It's impossible to know what will happen. Those questions will remain unanswered until details of the plan are nailed down and approved at both the state and federal level. Regardless of the outcome, however, we at Saint Thomas Health will continue to care for the uninsured and underinsured, while praying that one day residents in our state won't have to wait for the next Day of Hope, Health and Healing. 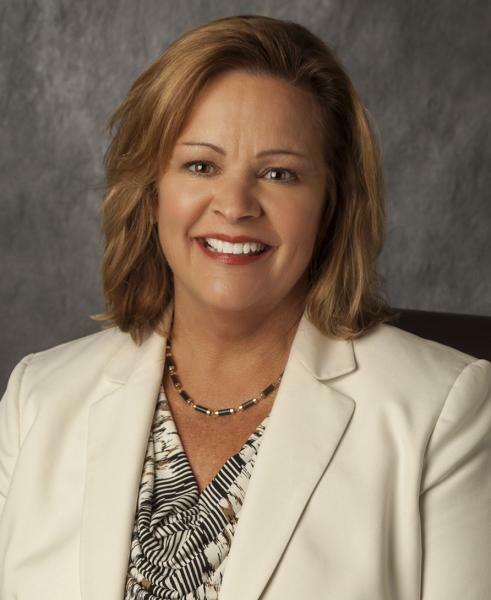 Karen Springer is president and CEO of Saint Thomas Health and senior vice president and the Tennessee ministry market executive for Ascension Health, the largest not-for-profit health system in the United States.